Twister T4 Leaf Collector - FREE Shipping! Adjustable feet allow you to increase the angle for greater processing speeds. 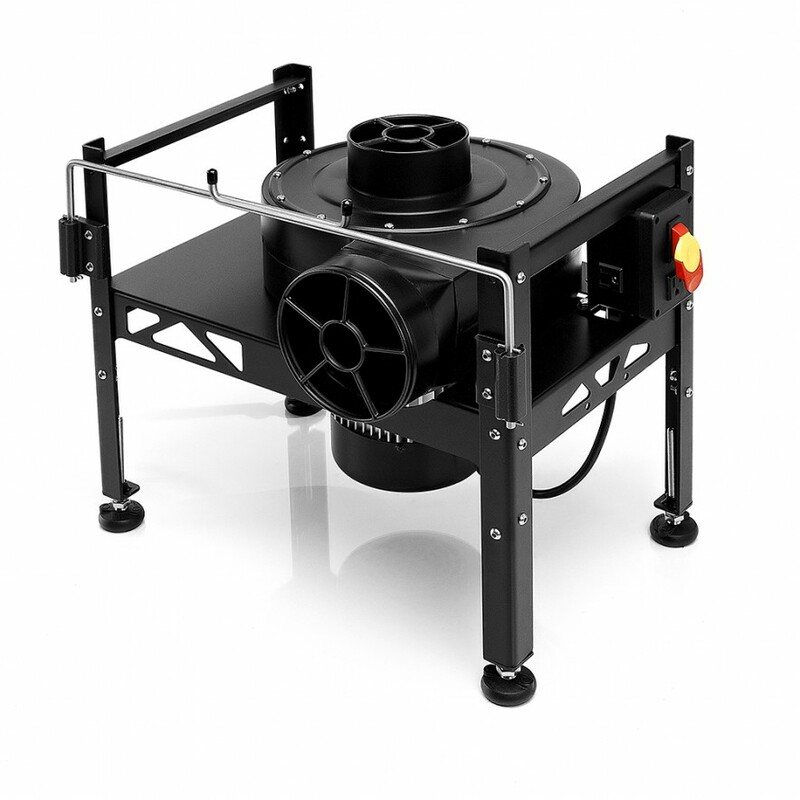 The Twister T4 Leaf Collector is the smallest and most compact on the market. The T4 leaf collector comes with a durable and washable collection bag. Clean impeller housing frequently. Clean filter bag.